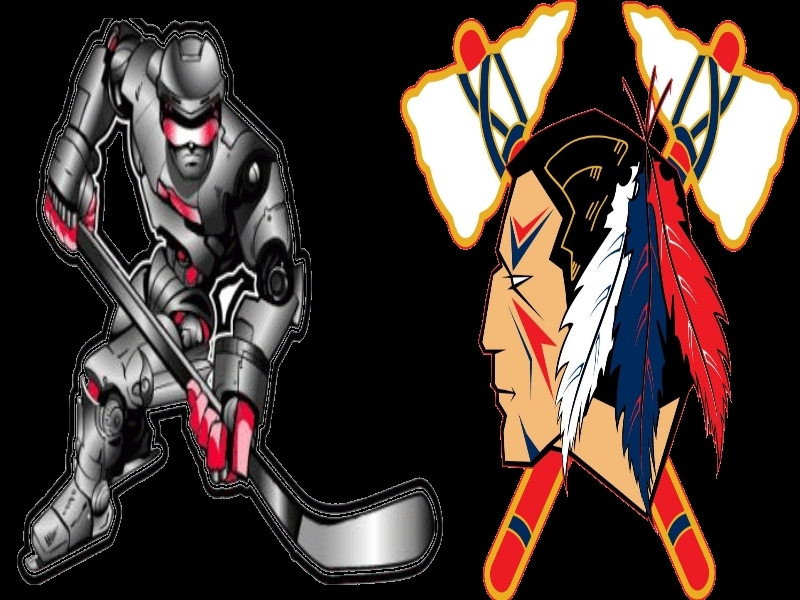 Yesterday for our number three game of the 2012-2013, we selected a match up between the Tomahawks and the Ironmen, and today we've picked another match-up between the same two teams. The arena was packed. The Hansen brothers were in town There were fights, and goals. 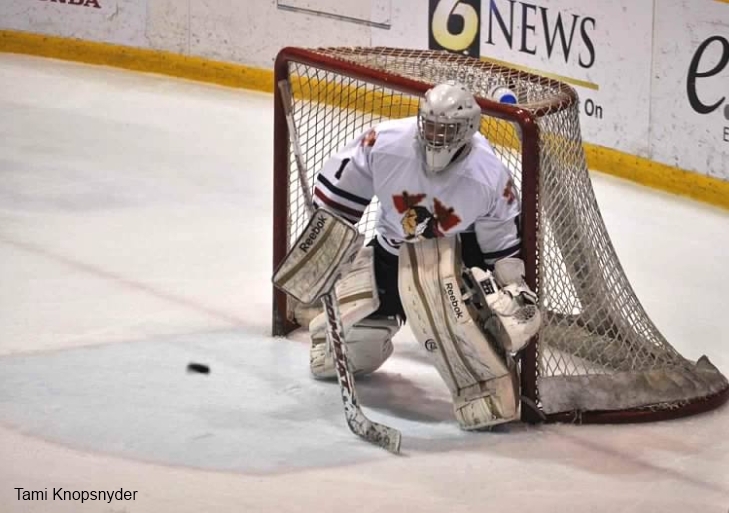 But the most important reason is because the Tomahawks won the game 5-0, the team's first ever shutout. 12:18 into the period, the Tomahawks got a goal from Connor Wright, which would turn out to be the game winning goal. It was assisted by Zach Wallace, and Andrew McDonald. The Tomahawks would get another goal in the period when Jesse Kessler scored on the power play at 19:01. The assists on the goal went to Casey Nelson and Cody Gylling. Johnstown had 13 shots in the first period, to Jamestown's six. 6:39 into the period Connor Wright dropped the gloves with Luc Gerdes. There was two extra penalties on the play, Jamestown's Matt Lanzillotti received an interference call, while Joe Mottiqua got a ten minute misconduct for continuing the altercation. A few moments later, Jesse Kessler and Elliot Tisdale dropped the gloves and had a fight. Less than two minutes after the Kessler fight, Jordan Watt, unassisted, gave the Johnstown Tomahawks a 3-0 lead. The meanness of the second period died down in the third, but the Tomahawks' continued to score. Brandon Reinholz scored the team's second power play goal of the game, at 8:19. The lone assist went to Cody Gylling. 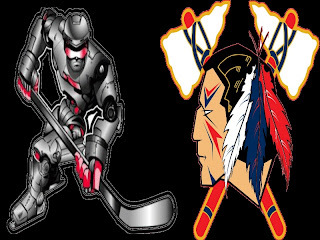 The Tomahawks then made the game 5-0 only ten seconds later, when Andrew McDonald beat Jamestown's goaltender Reid Mimmack. The assists went to Jeff Bergh, and Ian Spencer. After the goal, Jamestown made a goaltending change and replaced Mimmack with Tim Shaughnessy. Shaughnessy would then turn the remaining three shots he faced away, to end the game. Johnstown out shot Jamestown 33-19. In net for Johnstown this night was Colin Brennan. Though he didn't have to make many saves, he was able to turn all 19 away. The game was special for Brennan as he'd go into the record books being the first Tomahawks' goalie to post a shutout, but his family was also in attendance during that game, a moment he told us in an earlier interview on this blog. 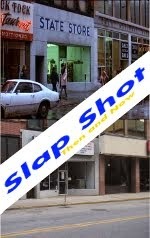 Jamestown was 0 for 3 on the power play and Johnstown was 2 for 9.